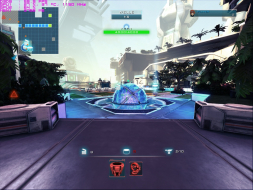 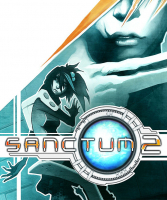 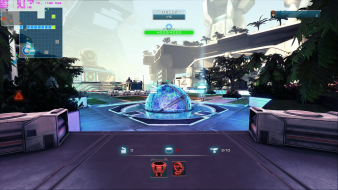 Sanctum 2 is a first person shooter tower defense and the sequel to Sanctum. Same as in Sactum 1this game is Vertical minus standard. 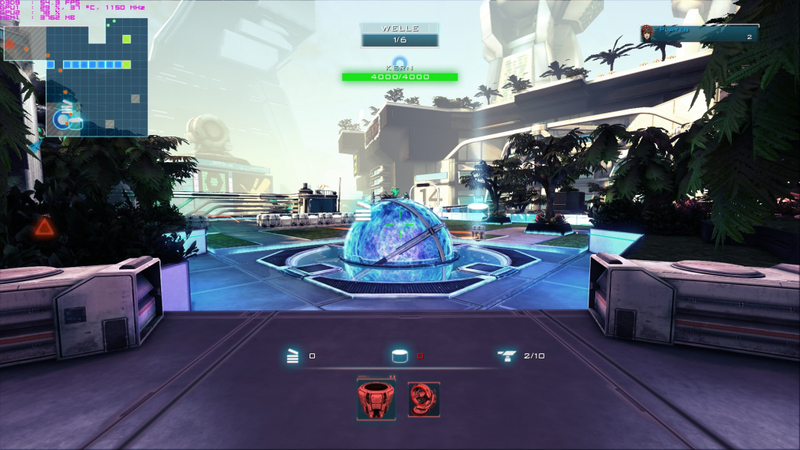 Menus and some other elements are stretched, viewmodel fov for weapons is still Vert-.